Trust the Generator Maintenance in Weston provided by 360° Energy Solutions to keep your generator in top working order and ready to perform in case of a power outage. We provide our clients with a preventive Maintenance Agreement that allows our technicians to access your generator throughout the year to perform inspections and oil changes. By detecting potential problems or below optimal operation, our technicians can troubleshoot and repair the issue before it becomes a serious and costly problem. Private homes, industrial buildings, hotels, hospitals, warehouses, schools and more can all benefit from a quiet, reliable source of backup power. Our technicians draw upon their 65 years of experience in the industry when working on generators, no matter the make or model or size of your job. 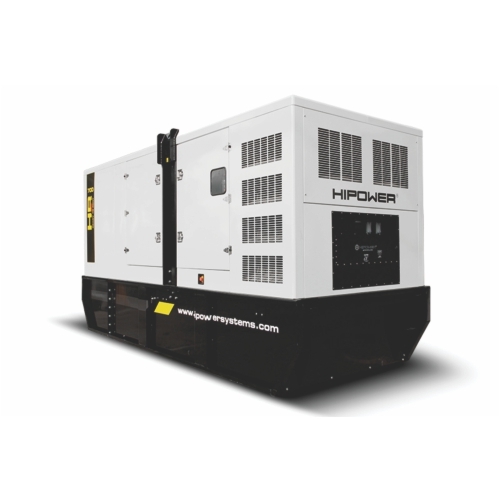 Whether it is to power life-saving equipment during a storm or to have as a backup power source, we can provide a generator that will help to give you peace of mind during an outage. As one of the most trusted sources for your generator maintenance in Weston, 360° Energy Solutions is your choice for maintenance, repairs, rentals, sales and installation of generators of all sizes. Perfect to power your next event, our rentals are available on a daily, weekly, or monthly basis, providing the flexibility that you desire. Our staff will work with you to determine what size generator, from 20KW to 2000KW is necessary for your needs. Our team offers operation advice, troubleshooting support and servicing any warranty claims that may arise. Give us a call today to discuss your generator needs and get your FREE quote for one of our reliable generators.